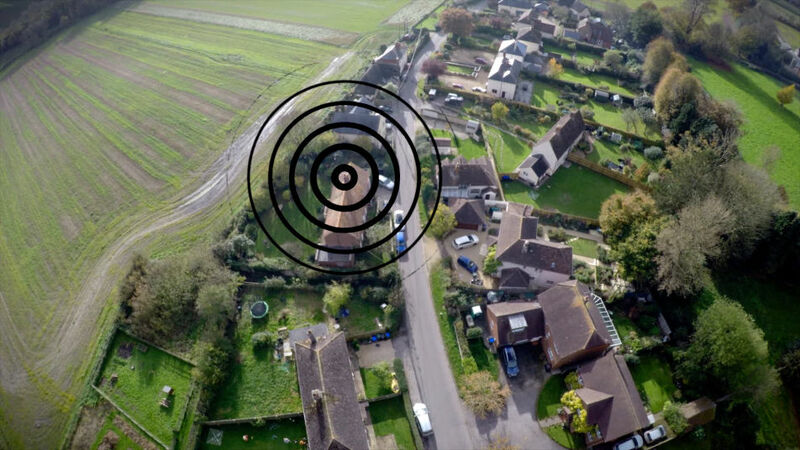 CH4LKE MOBILE is a Community Interest Company set up to provide 4G mobile and fixed wireless broadband services to the Chalke Valley and surrounding area. The proposed coverage area stretches from from Odstock near Salisbury in the North West to Shaftesbury in the South West. The Chalke Vally has historically suffered poor communications infrastructure, with most of the area possessing very poor or no mobile coverage. The situation is made worse by patchy broadband coverage, with many users experiencing slow speeds and reliability issues. Ch4lke Mobile aims to address these issues by delivering ultra fast fibre connectivity to selected locations, and from these will provide both mobile coverage and fixed wireless broadband via high speed 4G. Ch4lke Mobile is owned by residents within the area, and is funded both by grants and local investment. experience in developing partnerships, leading change and raising funds. James served for 22 years as a regular officer in the Royal Signals. 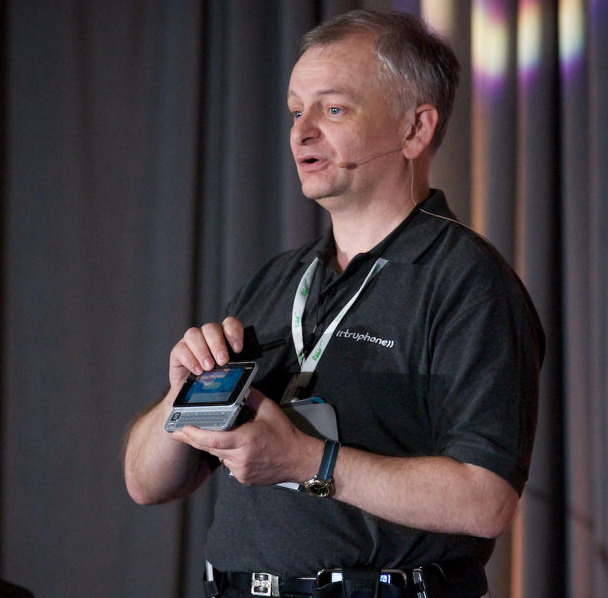 For the last 15 years he has been involved with building mobile networks. He is Chairman at Bowerchalke Parish Council. 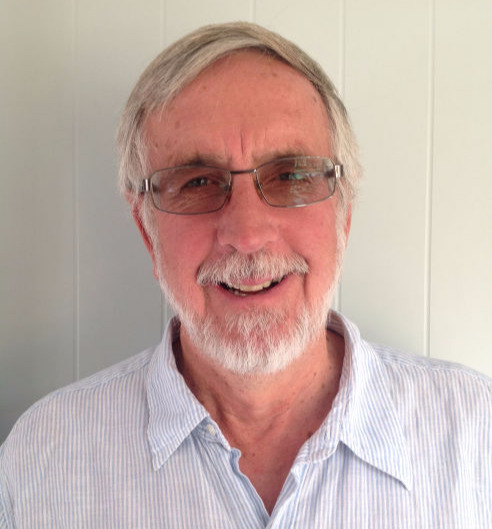 Andy has over 25 years of experience building communications networks. 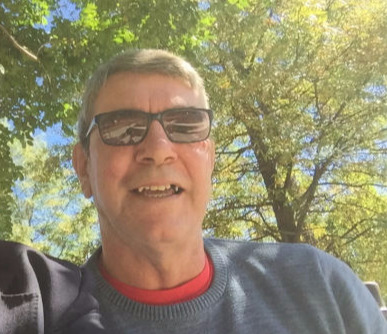 John is retired after a 30 year career in IT research for an international company where he represented them on Internet and other standards committees. He has a PhD in computer science, is a Chartered Engineer and Fellow of the institution of Engineering and Technology. 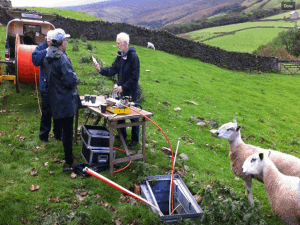 Laying fibre optic cables around the edges of fields between points of presence. Typically using a vibratory mole plough on the back of a tractor. This is joining together fibre optic cables to connect the network, particularly well suited to those with fine motor control. If you are good at embroidery you will be great at fibre jointing. Prefer to invest money rather than sweat? 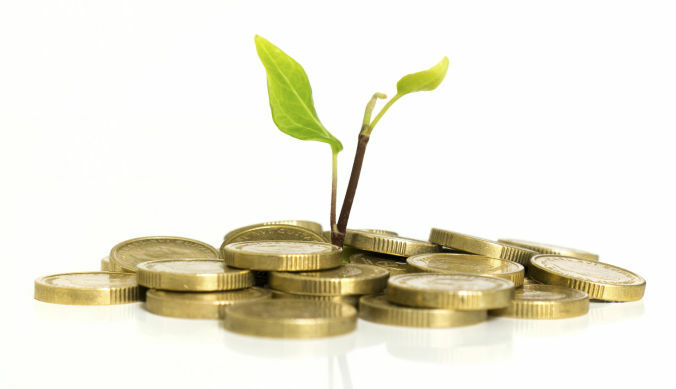 Capital investments attract HMRC Seed Enterprise Investment Scheme (SEICS) tax relief at 50%. Providing the link between local customers and other members of the CH4LKE Mobile team. Do you own land or buildings? 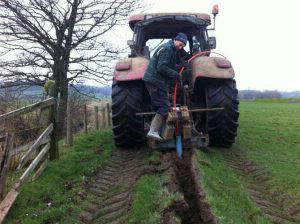 Allow CH4LKE Mobile to run fibre around your fields or host radio equipment on your buildings to become a shareholder. Installing the network and radio equipment on site and making sure that it works. Do you have any other skill that may be useful to the CH4LKE Mobile project? Commercial, legal, marketing, or even catering are all roles that could be incredibly helpful to the team. If there is something you could offer to the project please let us know! 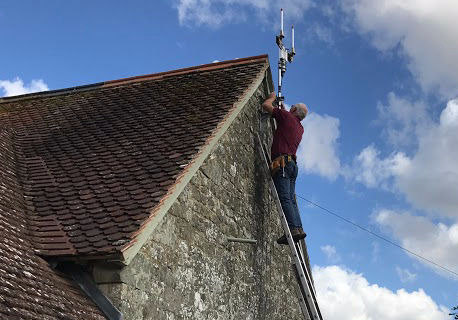 CH4LKE Mobile is a new Network Operator aiming to provide broadband and mobile service to rural communities within the Chalke Valley area who suffer from a lack of mobile coverage and poor broadband services. 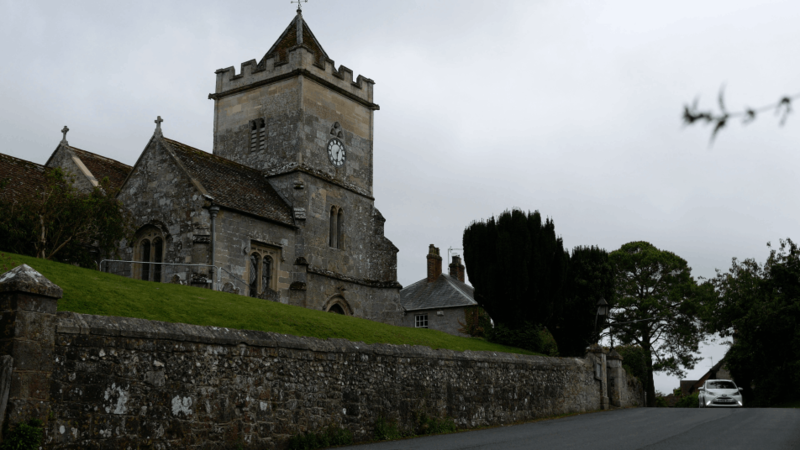 The service will be provided by delivering high speed broadband to a small cell within the community which then delivers both fixed wireless broadband and 4G mobile services to users via a low power high speed radio link. 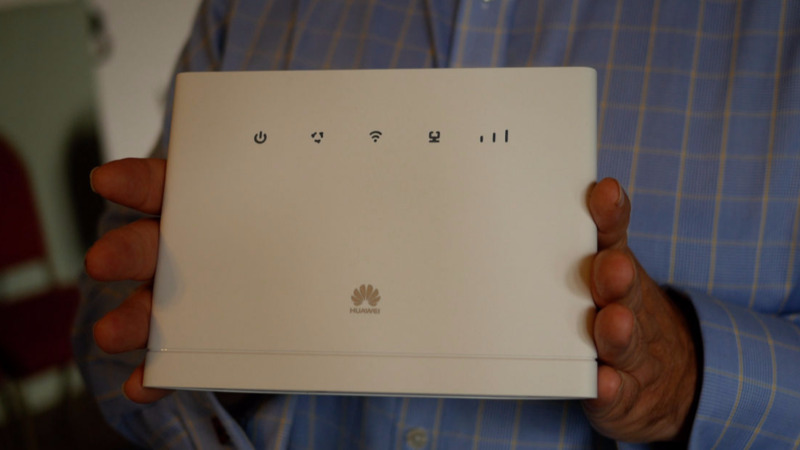 The radio distribution point will provide both broadband in the home and mobile coverage. The CH4LKE Mobile network will operate on a MONeH (Multi Operator Neutral Host) basis with other UK Operators; when out of home network coverage devices from other MNOs will be allowed to authenticate and join the MONeH network when transiting into the CH4LKE coverage area. The mobile service will comprise Voice, Data and SMS services. 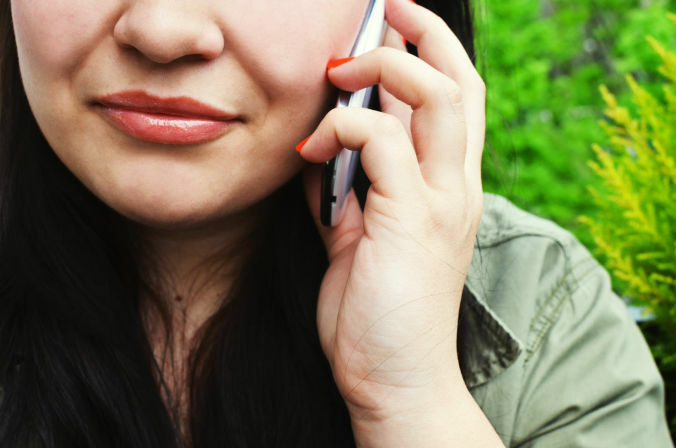 To deliver the planned service we will operate as a full Mobile Network Operator (MNO) delivering service to local CH4LKE customers, and mobile coverage for users of other UK mobile networks. A central core network comprising 4g (LTE) small cells (eNodeB) with local embedded Evolved Packet Core (EPC), and cloud based central elements (such as HSS, SMSC, GMLC, EIR and SDPs) will be deployed within the Valley, inter working with cloud-based core infrastructure and interconnects, provided by Telet Research. Telet Research network elements will be identified by Global Title assigned from within the MSISDN range assigned by Ofcom Numbering team. MSISDNs will be assigned to users upon service activation from the number pool, and returned to the number pool following quarantine on service deactivation. CH4LKE users will use SIM cards with an International Mobile Subscriber Identity (IMSI) assigned based on a UK Mobile Network Code assigned by Ofcom. CH4LKE Mobile Fixed Wireless Broadband users will have the option of running fixed landline telephone services, using local geographic (01772) numbering. Depending on which Terminal Equipment is selected, either one or two numbers can be set up. It is also possible for customers to port their existing fixed line (geographic) telephone numbers or mobile numbers to the Telet Research Network. In a later phase Telet Research intend to offer Internet of Things (IoT-NB) services in addition to the 4G mobile/LTE and fixed wireless broadband; this will support devices such as power meters, fuel monitors and agricultural sensors using an IoT Narrowband service utilising 3GPP technology, operating concurrently with the main LTE-A service. CH4LKE Mobile will provide a local service operating on our own independent infrastructure with connectivity to the public network provided via network partners. The CH4LKE Mobile network consists of 4G (LTE-A) small cells (eNodeB) with local embedded Evolved Packet Core (EPC), and cloud based central elements (such as HSS, SMSC, GMLC, EIR and SDPs), as shown in the high level diagram. The beautiful Chalke Valley lies at the heart of the Cranbourne Chase Area of Outstanding Natural Beauty (AONB). http://www.ccwwdaonb.org.uk/ It is a highly desirable place to live and work but for one criteria - it has never had fast broadband connections or good mobile signals. "For most people, using the internet and mobile phone is an integral part of daily life and services they just couldn’t live without. 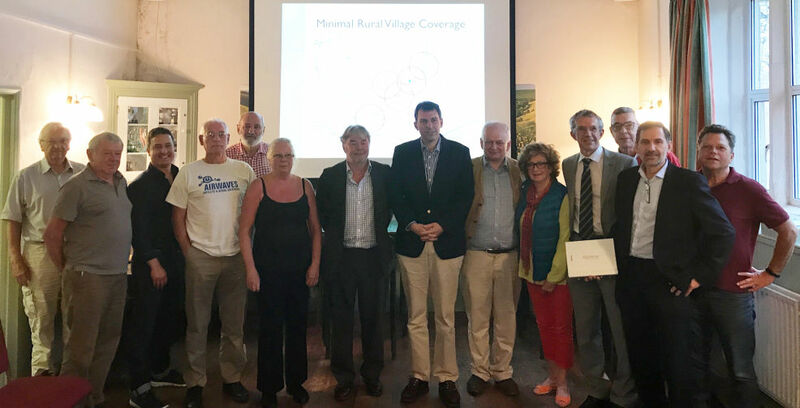 But for 45% of residents in the Chalke Valley this is not a something they have the luxury of being able to access and it is having a major impact on their quality of life. 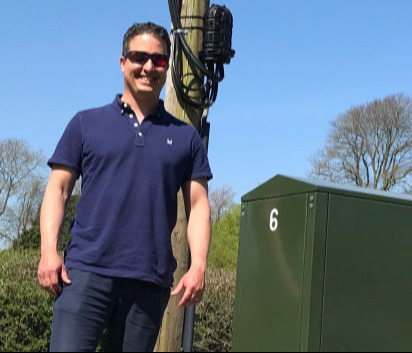 Now a community interest company has been set up in the valley to pilot a community owned mobile provider named ‘Chalke mobile’ attempting to provide phone signal and broadband to all." Subscribe to the latest updates from CH4LKE Mobile.